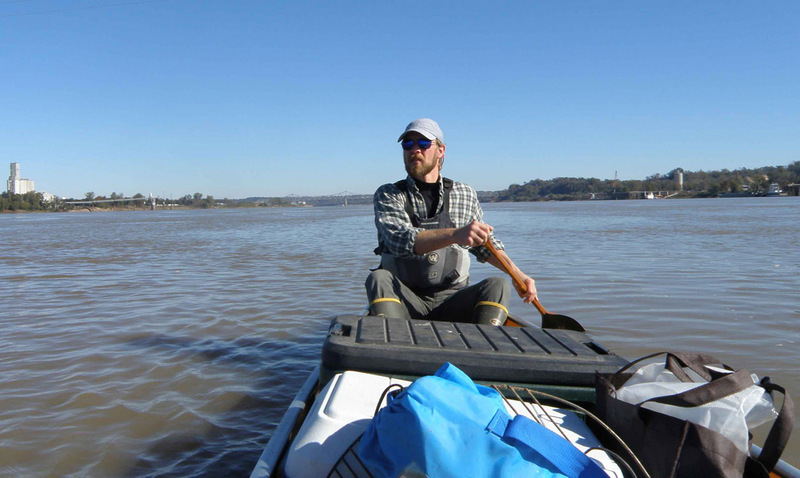 The Lower Mississippi River creates one of America's greatest wildernesses - and wildest - a land subject to chaotic weather and the unpredictable character of Old Man River. It is a landscape of water and sky, broken only by a horizon of willow and mixed deciduous forests. Everything is big about it. 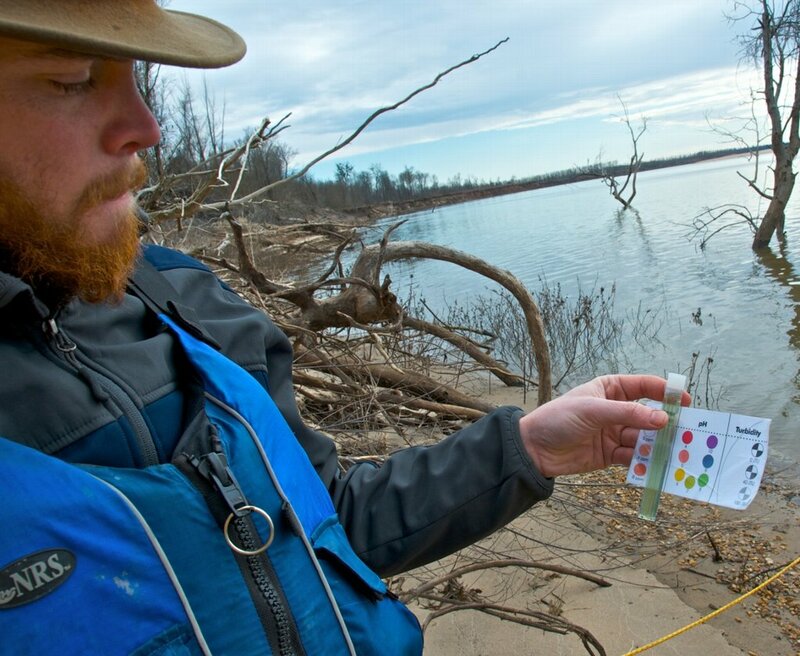 Imagine floating a bend of the river that takes twenty miles of delta to complete, skirting around swirling eddies the size of several city blocks, camping on a sand bar that stretches to the horizon, and swimming in pristine blue holes. It is America's major waterfowl flyway, and central artery of barge shipping. Three-screw tugboats pushing tows a half-mile long are common. Deer, coyote, beaver and possom abound, and bears still inhabit the bottomlands. It is the flood plain of the second biggest river in the world, and water levels might fluctuate fifty feet from Spring high to Summer low. As such, each adventure is slightly different, and itinerary is dependent on river conditions and prevailing weather. 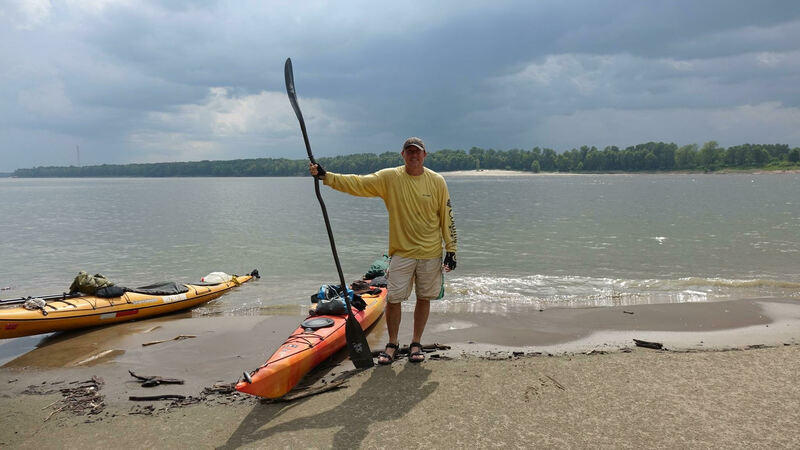 Quapaw Canoe Company offers wilderness expeditions on the Lower Mississippi River, its Back Waters, Bayous, Oxbows, and Flood Plain between the levees. Tours can be arranged by the day or the week. 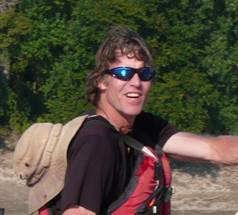 Float trips available on any section between Cairo (Illinois) and the outlet of the river into the Gulf of Mexico. Also available on its tributaries are the White, the Arkansas, the Big Sunflower (subject to river level), and the Yazoo. By canoe or kayak only. No motor power used. 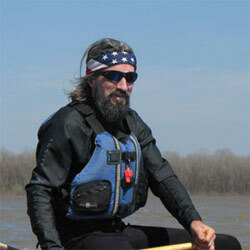 Clients must be willing to paddle and to endure extremes of nature. Storms on the river can be furious at times and may temporarily stall a journey or change itinerary. 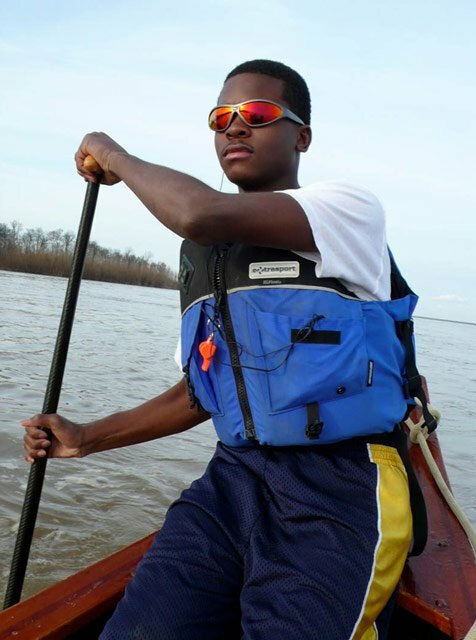 In its 10 years of operation Quapaw Canoe Company has demonstrated the viability of safe canoeing on the Lower Mississippi River with countless expeditions involving churches, schools, boy scouts, girl scouts, families, couples and individuals. Quapaw has successfully guided over 10,000 people on the river. 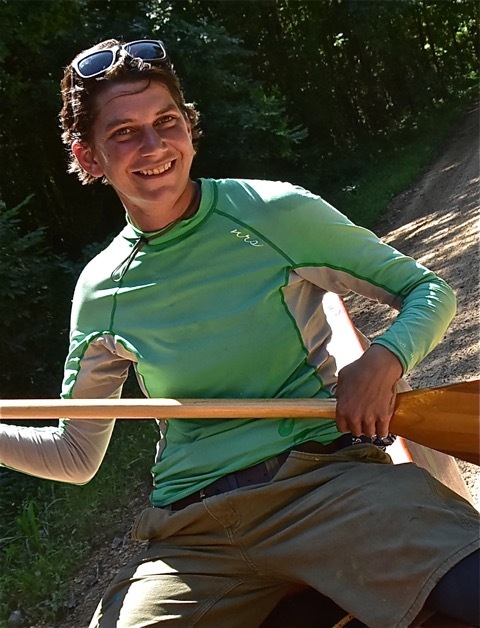 Quapaw Canoe Company is underwritten by Lloyd's of London through Worldwide Outfitters & Guides Association. All expeditions are outfitted with first-aid kits, rescue ropes, life preservers, cellular communication, and VHF marine radio. 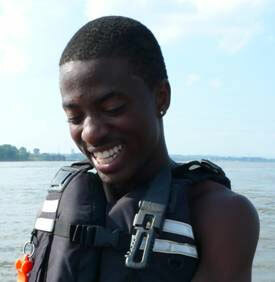 Life Jackets are best quality US Coast Guard approved type III Life Jackets. 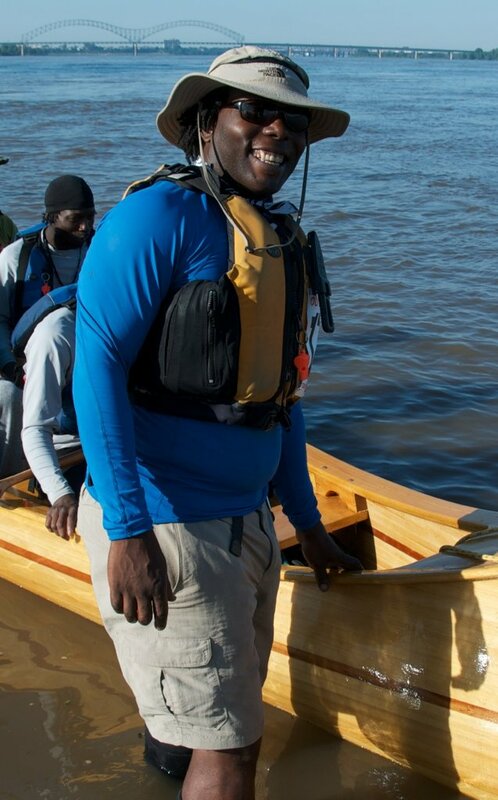 Guides stringently practice safe canoeing and are knowledgeable in all aspects of wilderness survival and canoe rescue. Please remember that river travel is always somewhat dependent on river level and prevailing weather.